Christmas is just around the corner. 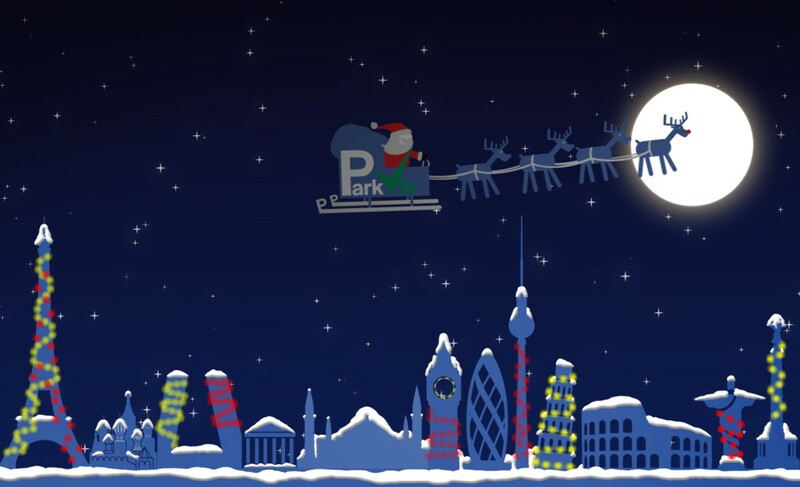 Whether you are catching a flight home to see family or for a end of year break, we have parking at all the places were you need it most, just in time for the festive season! Can't get enough of sport? You're in luck. There's plenty to look forward to this Summer. 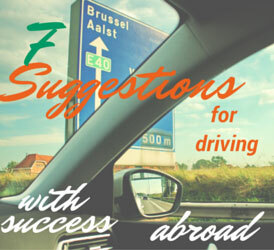 Talk to anyone who has used car hire or who has taken their own car abroad, and they'll say that it is an experience that will bring plenty of surprises, and maybe even the occasional fright! 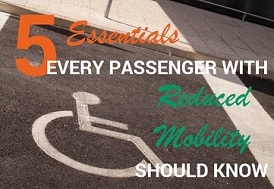 Can you not get enough of travelling but have a condition that makes the whole process difficult? Do you often struggle to get the help and advice that you so dearly need? You're not alone. Enjoy seeing the world? 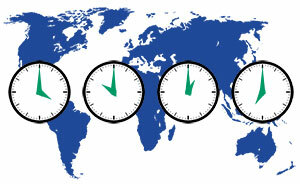 Looking forward to hopping on your next long haul flight to see another exotic locale abroad? Sadly for some, boarding a flight does not come so easy. 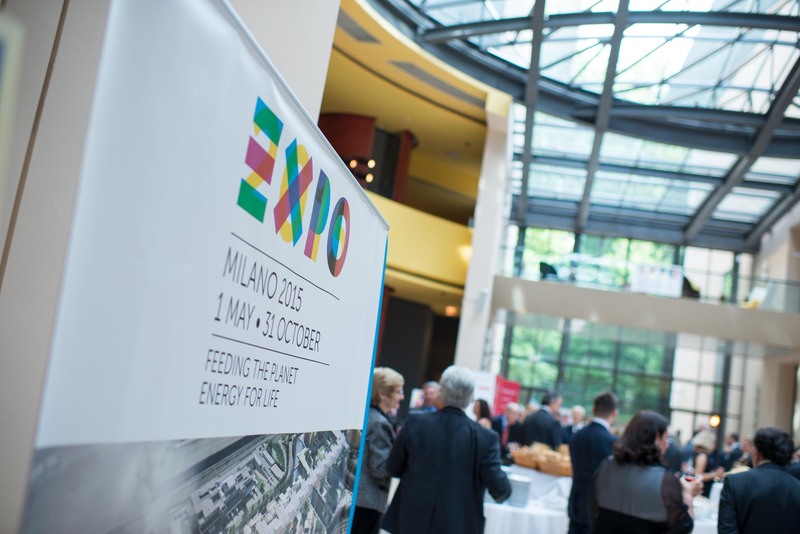 Taking place now until 31 October 2015, the city of Milan, Italy will host what is considered to be one of the greatest shows on Earth. The month of May is just around the corner and for most of us it's the final opportunity to enjoy more time off to explore before the Summer holiday season begins. There's a saying that states that you can't please everybody no matter how hard you try. The same can be said about going on holiday with family, but in order to keep bad behaviour to a minimum it's best to know what everyone's wishes are before your trip begins. Spring's here. With longer days and warmer weather to look forward to, now's the time to book your next trip away. Have An Eggcellent Time This Easter With ParkVia! 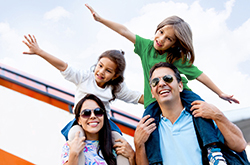 Easter is nearly here already, so get all your travel plans in place for the long weekend ahead. 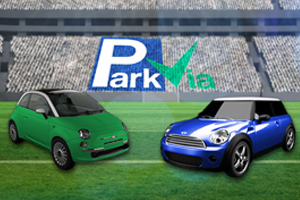 If you're going on a mini trip abroad to do some sightseeing get your Easter break off to the best possible start - pre-book parking with ParkVia and save valuable time and stress. Even though it's only quarter of the way through 2015, we bet that if you love to roam the globe, you will have already booked that holiday that keeps you going for the rest of the year. The beginning of March means that sports competitions like Rugby Six Nations, Cricket World Cup and Champions League football tournament are in full swing, and sports fans across the globe are getting excited. Now that January has ended and we're into February, it can only mean one thing – Valentine's Day is coming! 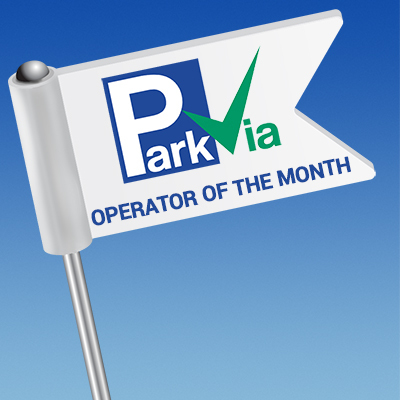 Our Operator of the Month: Storewell Airport Parking! 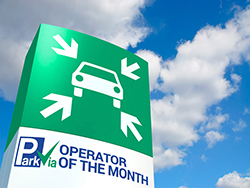 Thanks to customer feedback from December 2014, we were able to nominate our 1st Operator of the Month of 2015. With their excellent service you can be certain of booking a tried, tested and enjoyed service with Storewell Airport Parking! ParkVia. 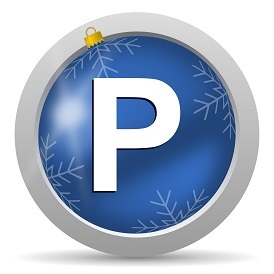 Choose parking for Christmas. It's getting to that time of year again: Christmas is coming! 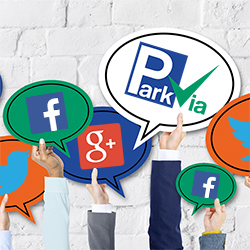 Customers are our first priority at ParkVia, which is why we want to keep you informed about parking news. Choose Parking For A Halloween Treat! 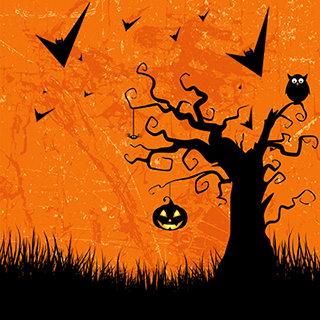 Halloween is coming which means there is plenty to keep you and your little monsters occupied over the spooky season. 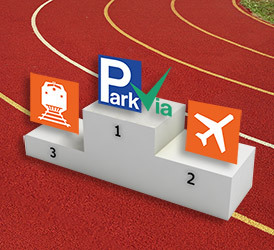 Here at ParkVia, parking goes hand in hand with travelling. Parking is the last thing on anyone's mind when travelling; luckily it's the first thing on ours! We can help you choose a service that's right for you. 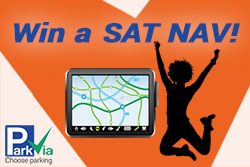 Watch and win with ParkVia! 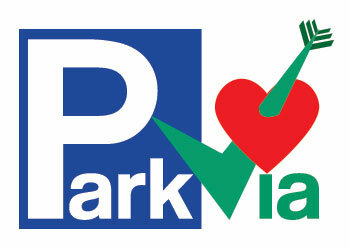 Choosing parking just gets easier with ParkVia, especially today, as our brand new What is ParkVia? video is launched! Going somewhere by train in the near future? Travelling by rail is one of the quickest and easiest modes of transportation, and with the scenic views on the way, it's also one of the most relaxing! And we can help you to save money on your trip too!